As the name suggests, a single-bowl sink has one large bowl or washbasin. 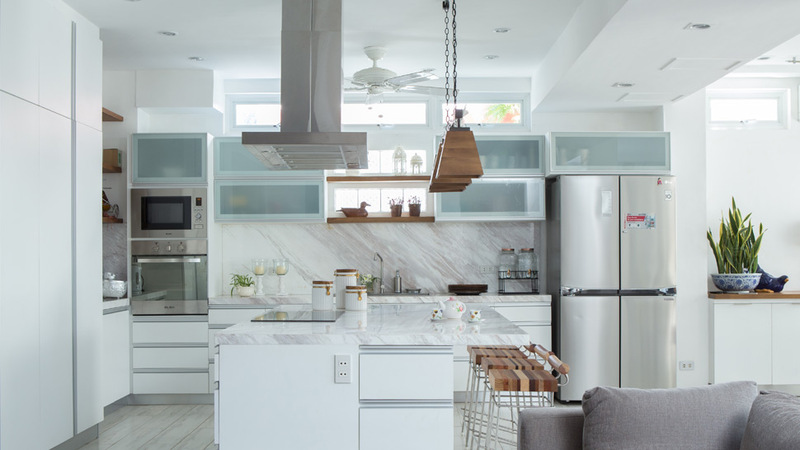 This occupies less space, making it the perfect choice for smaller homes and condo kitchens. Some single-bowl sinks don’t even eat up the whole width of your counter, leaving room for dishwashing tools. 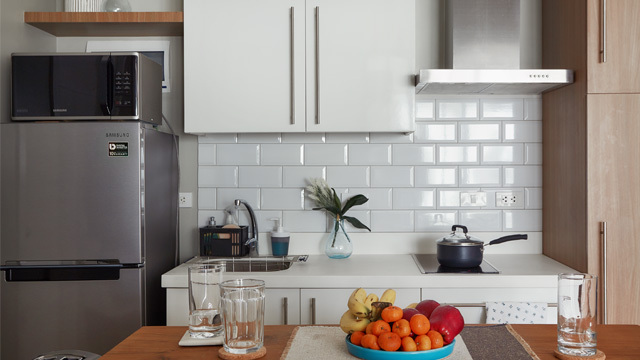 The bigger sink space is favorable when it comes to washing larger pots and pans, while the absence of a divider makes it easier to maneuver around the sink. 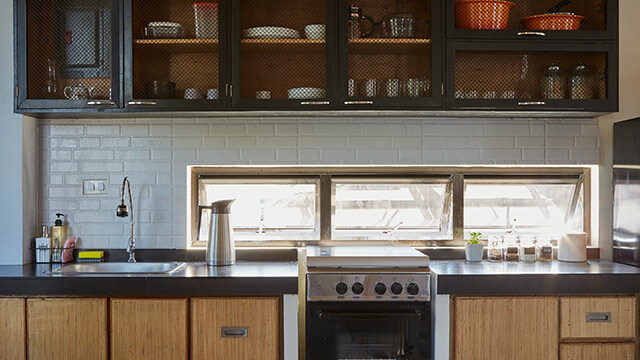 Also, there's a wider range of sizes you can check—from square to rectangular with the option for removable dish basins, drying racks, strainers or chopping boards that can serve the purpose of an extra bowl. Single-bowl sinks can get crowded—there’s not enough room to separate dirty and soaped-up dishes. You can’t isolate food preparation (such as thawing or washing meat and vegetables) if you have a pile of dirty dishes stacked on your sink. Larger bowls may use more water and dishwashing liquid when soaking dishes. A double-bowl sink has two basins that are separated by a divider. This sink is available in a variety of sizes, and is usually a combination of equal-size bowls, or a main sink with one smaller bowl (60/40 proportion) making the use of your sink more versatile. 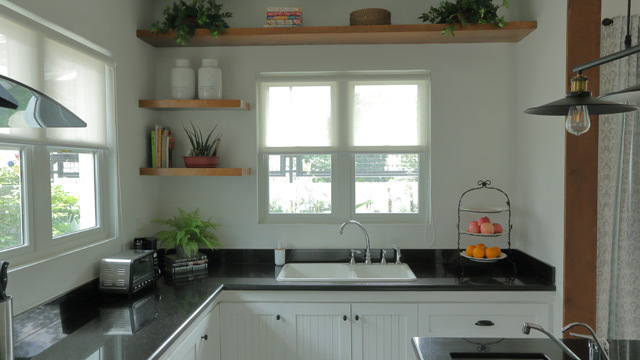 Because you are able to set aside items in the sink, you can keep more counter space free (and dry). With a double-bowl, you can divide dishes for washing and rinsing, or separate them for washing and food preparation—keeping contamination at bay. Conversely, the sink itself occupies more space, but having a double basin can also mean less room for soaking and washing larger pots and pans or bakeware. Sometimes, the smaller second sink is rarely used. 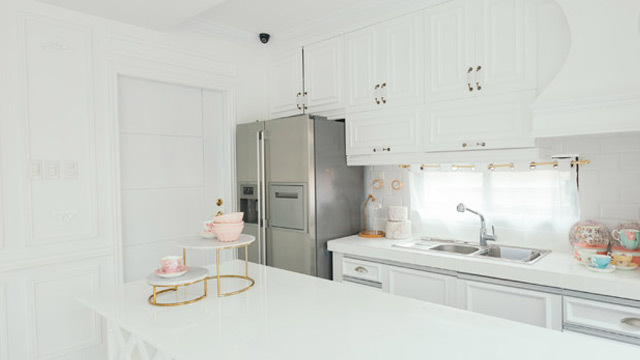 It is not an ideal option for smaller kitchens, and double-bowl sinks are more expensive than their single-bowl counterpart. With these points to consider, also keep in mind your kitchen preparation and cleanup routine. In the end, it’s all a matter of what works best for you, what you need and what you prefer.